Autoloc gives you the widest selection of vehicle power accessories including bear claw latches, power door kits, power window kits and much more at super low prices. Check out the Recently Listed Actuators. Check out the Recently Listed Exhaust Flame Thrower. Check out the Recently Listed Keyless Entry Systems. Check out the Recently Listed License Plates and Components. 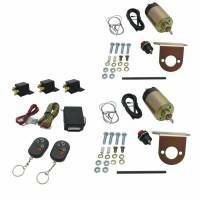 Check out the Recently Listed Power Door Lock Kits and Components. 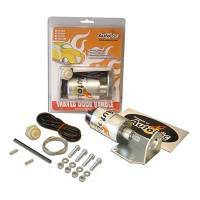 Check out the Recently Listed Power Trunk Lock Kits and Components. Check out the Recently Listed Power Window Kits and Components. Check out the Recently Listed Shaved Door Handle Kits. Check out the Recently Listed Windshield Wiper Kits. Check out the Recently Listed Wire Looms. 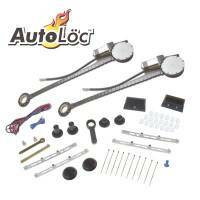 AutoLoc 2 Door Remote Shaved Handle Kit 15lb Solen.